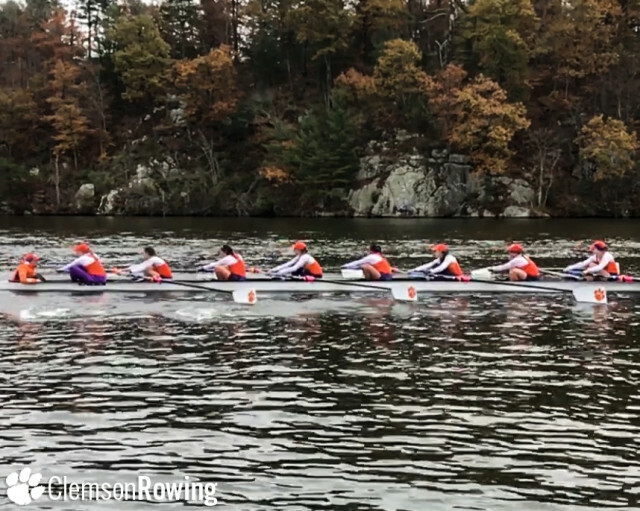 CHARLOTTESVILLE, VA. – A fourth-place finish by one of Clemson’s novice boats highlighted the Tigers’ final competition of the 2017 fall season at the Rivanna Romp on Sunday. 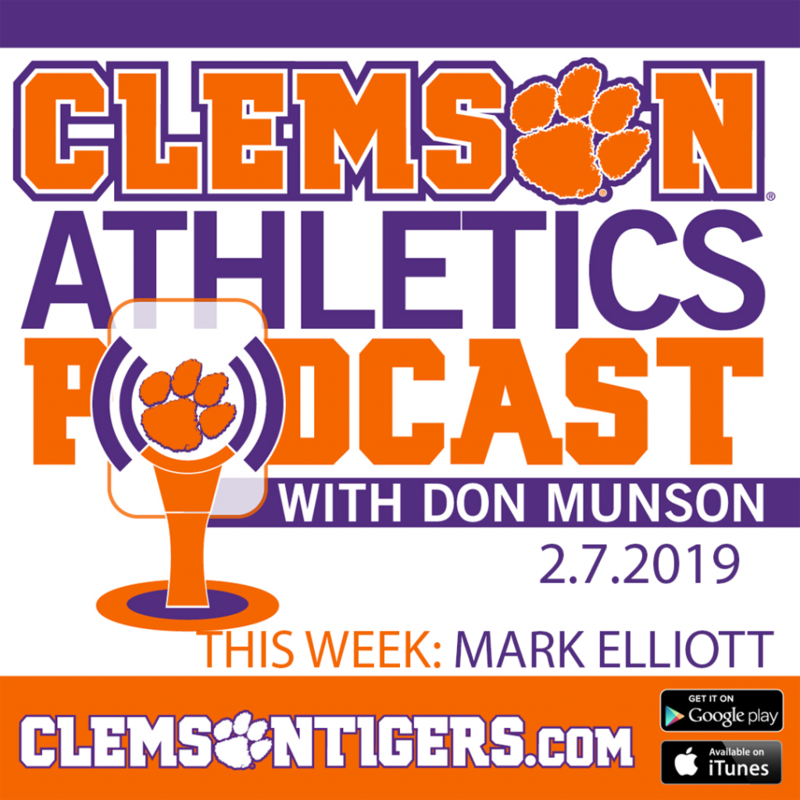 The Tigers had a boat finish in the top 10 of each of the three events. The boat coxswained by Rita O’Shea in the Varsity 8+ came in seventh place of 21 with a time of 13:48.3, and Rebekah Stein’s crew’s time of 14:16.9 placed them 15th. 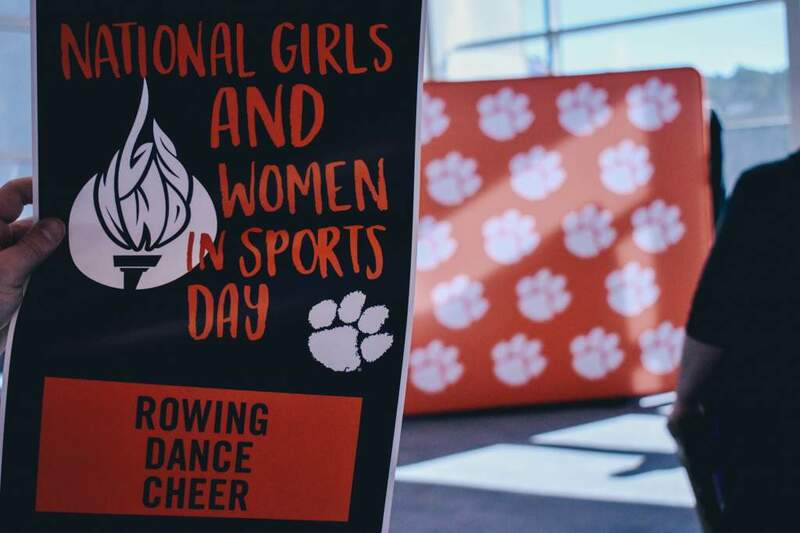 In the Varsity 4+, Clemson’s top boat was the one coxswained by Rebekah Stein, which crossed the finish in 15:24.0 and earned eighth place of 24 boats. Rita O’Shea’s crew finished in 15:35.4 and placed 12th, Tori Martin’s crew’s time of 15:58.8 was good for 16th, and Katharine Komsa’s boat placed 21st with a time of 16:41.4. 10 boats competed in the Novice 8+, and Katie Holmes’ crew earned the best Clemson finish of the day with a fourth-place time of 14:46.3. The boat coxswained by Erin Murphy finished 10th with a time of 17:00.2.